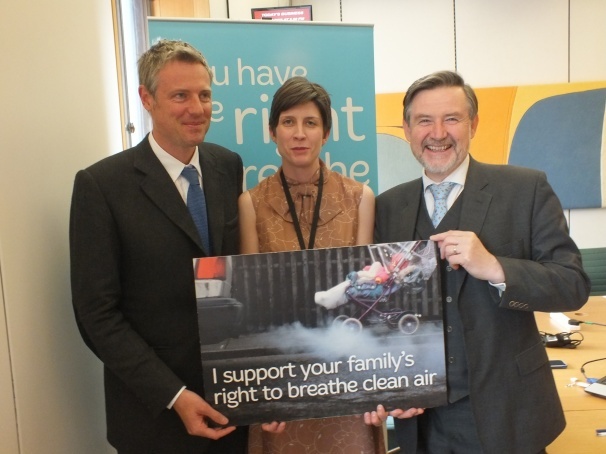 MPs Zac Goldsmith, Alison Thewliss and Barry Gardiner. The Healthy Air Campaign was in Parliament last week to tell MPs about the dangers of air pollution and the need for action. MPs dropped by to meet with our campaigners, hear about ClientEarth’s landmark legal victory and speak to academics from King’s College about the air quality in their constituency. 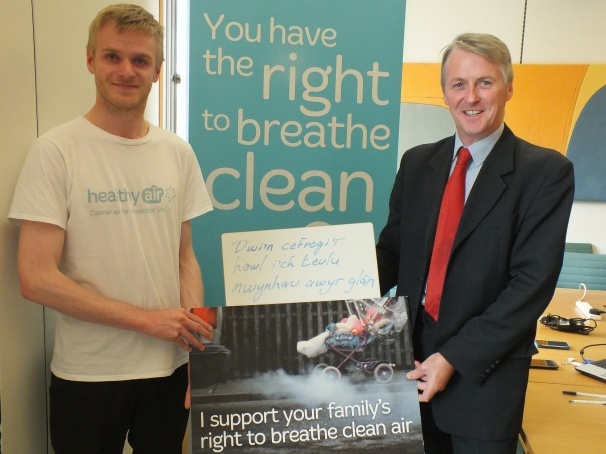 Huw Irranca-Davies MP with Healthy Air campaigner . It was on the same day that Zac Goldsmith announced his candidacy for Mayor of London. Zac had contributed to the debate that morning on air quality in London, along with Labour Mayoral candidates Diane Abbott and David Lammy. 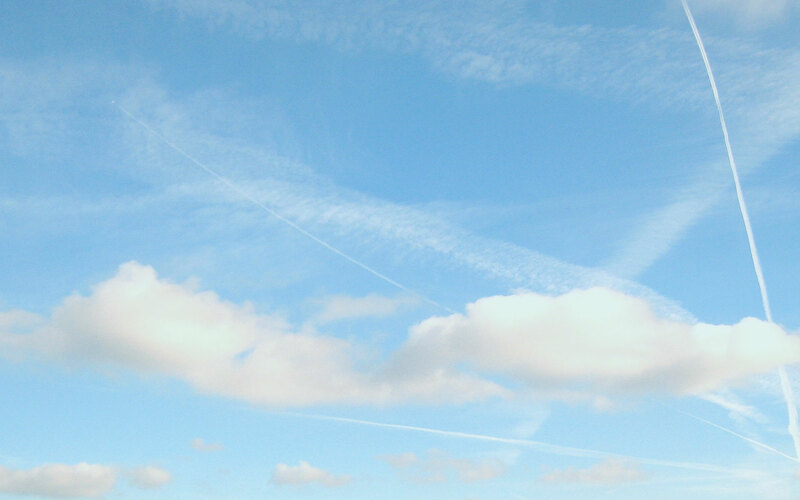 With more and more MPs waking up to the danger to their constituents from air pollution, we hope they will put pressure on the Government to act. As a result of ClientEarth’s legal victory, the Government need to publish ambitious air quality plans by the end of the year. The Healthy Air Campaign will be watching to see what measures are included in these plans and if they will genuinely protect our health. MPs need to keep their eyes open too. – Here are the policies we want the government to implement. – We shared this Public Health England report with MPs. It estimates the number of people who die prematurely in each area, due to air pollution.